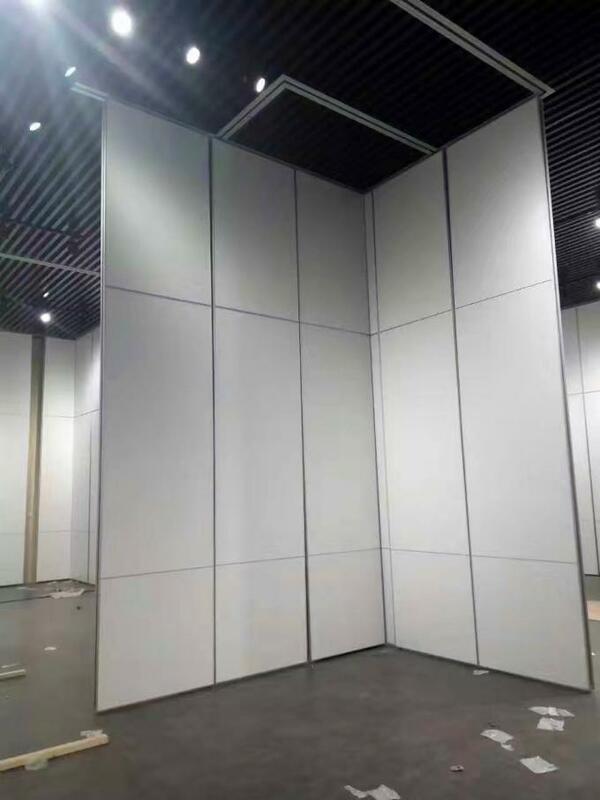 The acoustic wall partition has a simple operation that can be a centre fold or an end folding system which can be either top hung or floor track supported.The panels consist of a timber construction with aluminium frame, integrated seals and multiple acoustic infills to provide a good level of sound reduction. Divide the whole area into a number of rooms. Provide privacy to the inmates from sight and sound. Are fashionable in design, sizes and finishes customization. Ceiling tracks, no floor track. Easily operate by manual in any position. Long-term use: with more economy and higher decorative, beautiful and safe, will not scratch the skin. Cost savings: installation does not affect the construction of smallpox and the ground. 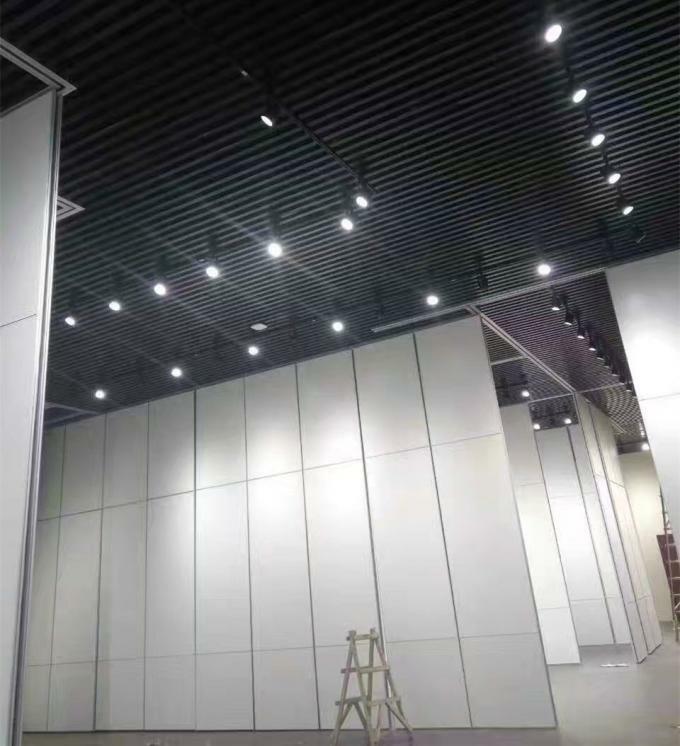 Various forms: optional with a variety of occasions partition wall, can be customized according to customer requirements. Easy combination: in the re-assembly can make full use of building materials. 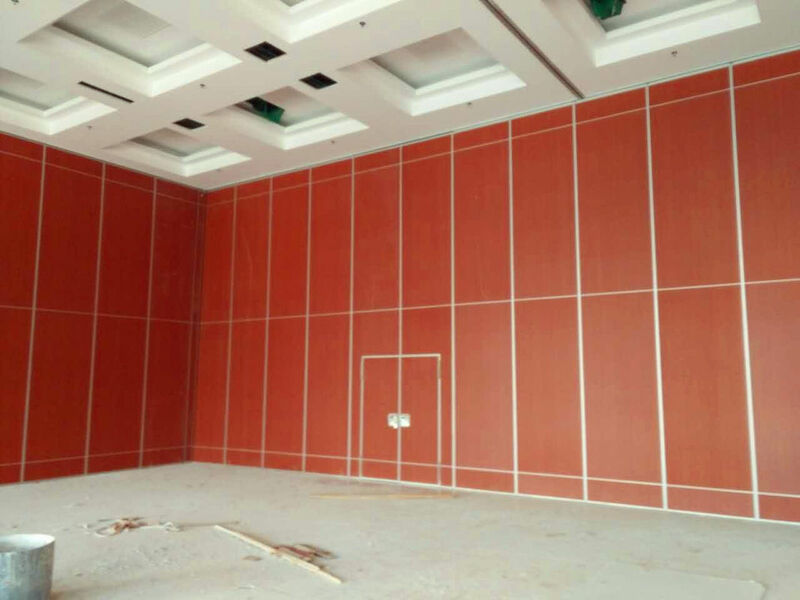 Material environmental protection: selection of high-quality melamine particleboard, sound insulation and sealing a good variety of accessories a variety of options. Panel height Up to 4000mm,heights greater than 3000mm refer to our technical dept. 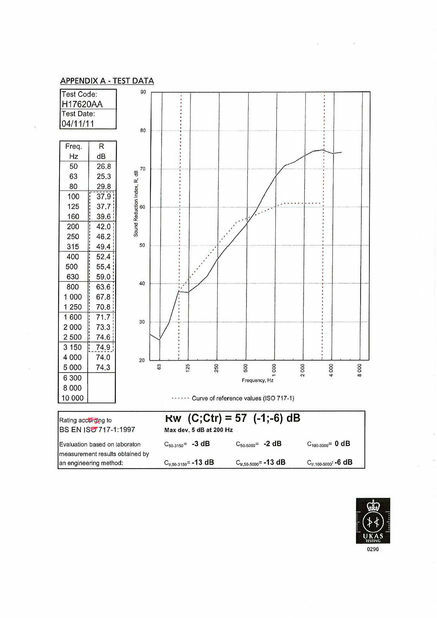 Up to 6000mm, heights greater than 6000mm refer to our technical dept. Inset passing doors above 2400mm. Full height passing door up to 3000mm high document ‘M’ disabled doors optional. 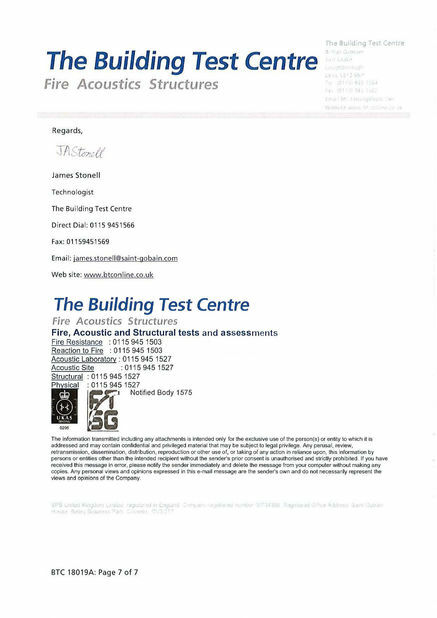 Our sliding partition walls are consistently rated with the highest acoustical performance in the industry in real life environments not just in the Lab. Identify Sound Flanking paths to reduce sound transmission to and from the entire acoustical envelope,walls, ceiling, floors, air ducts, windows, etc. Determine optimal sound absorbing material to help minimize the level of sound generated in your space. Provide stylish acoustical design solutions. Sound testing provided by us or independent sound testing company. Smooth out cosmetic and surface damage. Replacement of seals and activation hardware. Reconditioning of trolleys, track, intersections and switches. Relocation and rerouting of existing operable walls. Demolish and replace with new acoustical partitions. 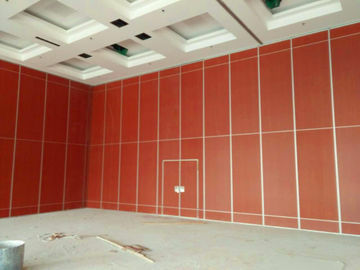 Improve soundproofing of partition walls and building envelope. Repair and adjust to factory specification.